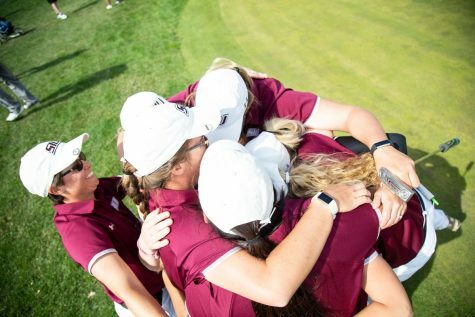 The SIU women’s golf team backed up a dominating performance at the March 30 – 31 Saluki Invitational with its second-straight win Sunday. 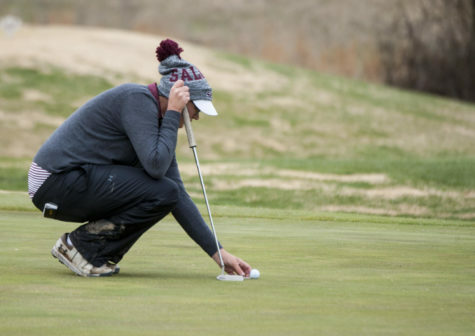 The Salukis won the Bradley Invitational in Peoria. 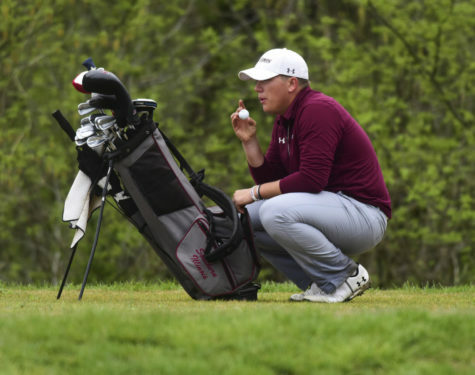 Four of the five Salukis shot their two rounds under 80. Coach Alexis Mihelich said she was happy with the win, but said her team still has room to improve. 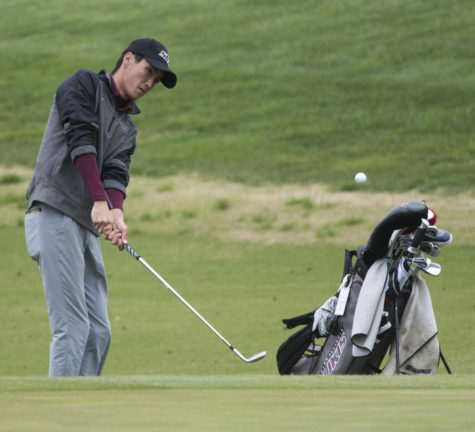 The win marked SIU’s fourth win of the season, which ties Mihelich’s personal record for wins in a season. Individually, the Salukis performed well. 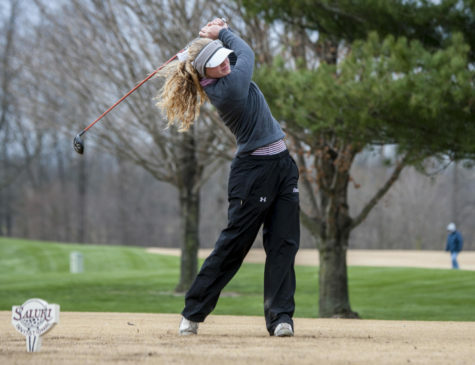 Senior Ashleigh Rushing led all SIU golfers with a two-round score of 152 for fifth place. 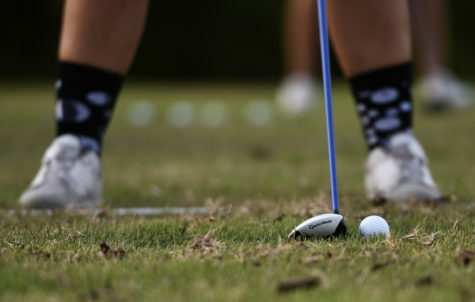 Freshman Brooke Cusumano continued her string of good performances with identical rounds of 77 to secure an eighth-place finish. The top-10 finish marked her second of the year, and third top-20 finish. 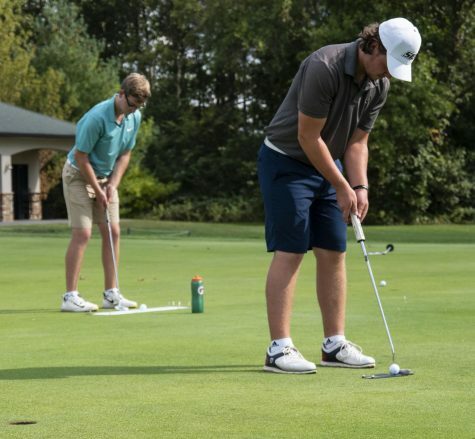 Cusumano has shot four straight rounds of 77. Senior Cassie Rushing also finished inside the top 10. 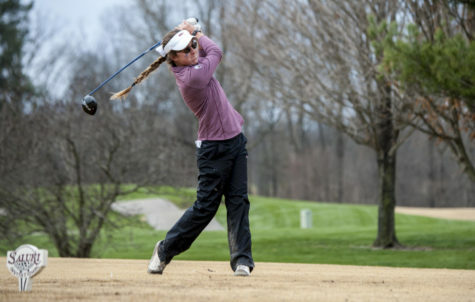 Cassie’s two-round score of 155 was good for a tie for ninth. Freshman Xianmei Jin tied for 13th for the second time in her last three tournaments. Junior Kris Grimes followed up her first-round score of 81 with an 80 in round two to put her in a tie for 28th. 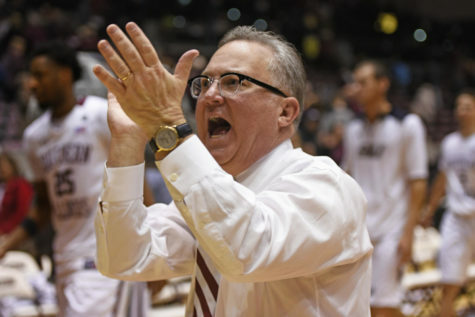 Cusumano said the scores the Dawgs have turned in the last two weeks will give the Salukis momentum to build off of for the rest of the season, but they still have more work to do.